Breathtaking Performance at -First Step- Jazzy Saldanha (Final Show) ! To finish the season, we had an amazing performance at Auditório Camões of Jazzy Dance Studios! 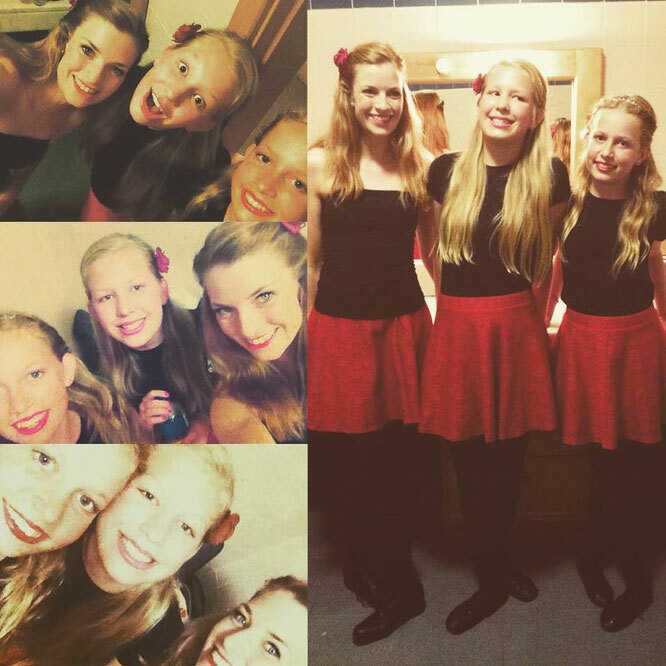 It was great to be a part and to show what Irish Dance is about! Our girls did an amazing job on stage! Thank you to Jazzy Dance Studios! 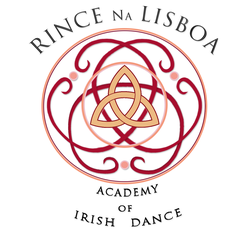 May we bring Irish Dance to Portugal!